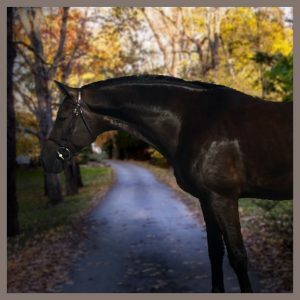 As the premier horseback stable in Essex County, NJ we pride ourselves on offering a variety of services to meet the needs of beginner through advanced riders. We offer comprehensive horseback riding lessons, horse boarding, horse show coaching, and horses for sale or lease. If you have any questions about our services or are interested in something you don’t see on the site, please don’t hesitate to contact one of our expert trainers. We are proud to offer a variety of group and one-on-one instruction for beginners and experienced riders. 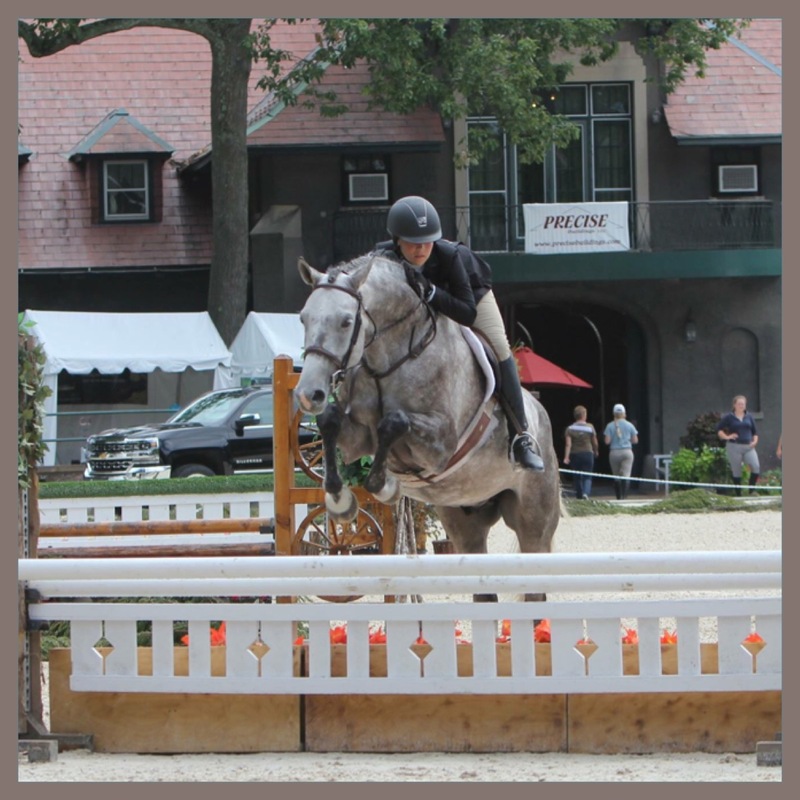 Not only do we bring years of experience to our NJ riders, we also offer some of the highest quality horses in the area. Your lesson plan will vary based on your experience level, which means we can customize our plans to fit you and your family. Our horseback lesson prices are some of the best in the area and vary based upon your needs and availability. Let’s start your horseback riding lessons at NJ’s primer horse back riding stable. 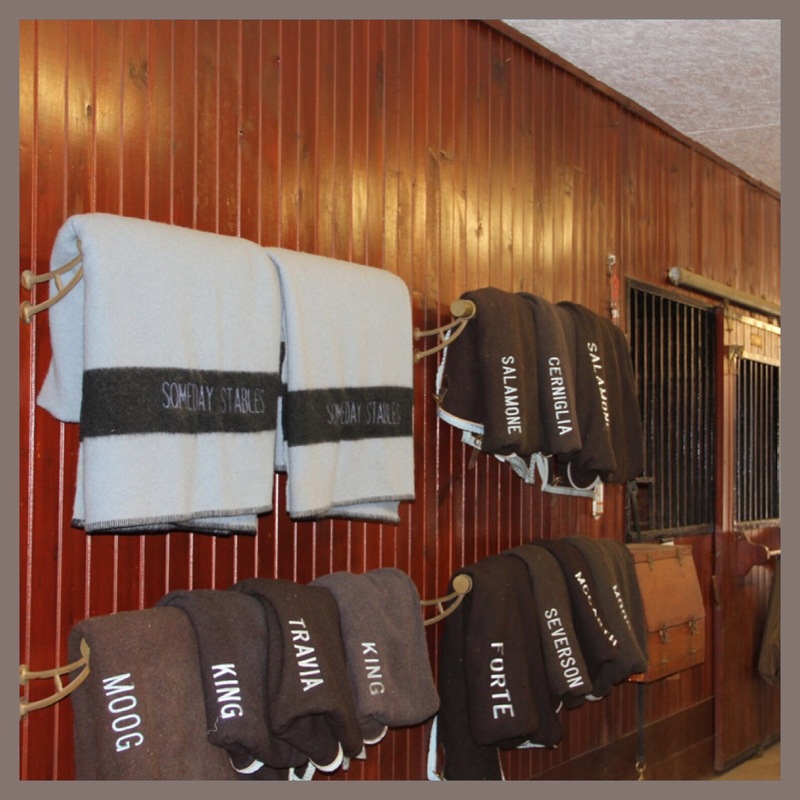 Someday Stables is proud to offer full-service boarding to horses from all over NJ. We’ve developed a reputation across Essex County for our unmatched care and facilities. 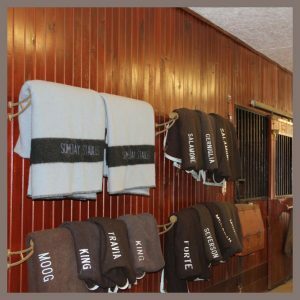 The Someday Stables difference is that each and every horse is treated as if it was our own. We ensure that each horse receives the care it deserves. We’re based in Montville, NJ which provides us with an environment and perspective unlike any other stables in NJ. As great as our surroundings are, it’s our care and facilities that set our horse boarding apart. We’ve found that the best way to test your skills is to compete at horse shows. 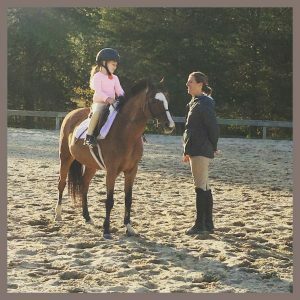 At Someday Stables we’ve worked with riders young and old in competitions of all different sizes. We attend over 30 horse shows per year and excel at bringing riders from their very first lesson to national championship titles. We’d love to get to know you and help you achieve your competitive goals. We always have a wonderful selection of horses and ponies for sale. Also, ask us about our inexpensive in-barn leasing programs.